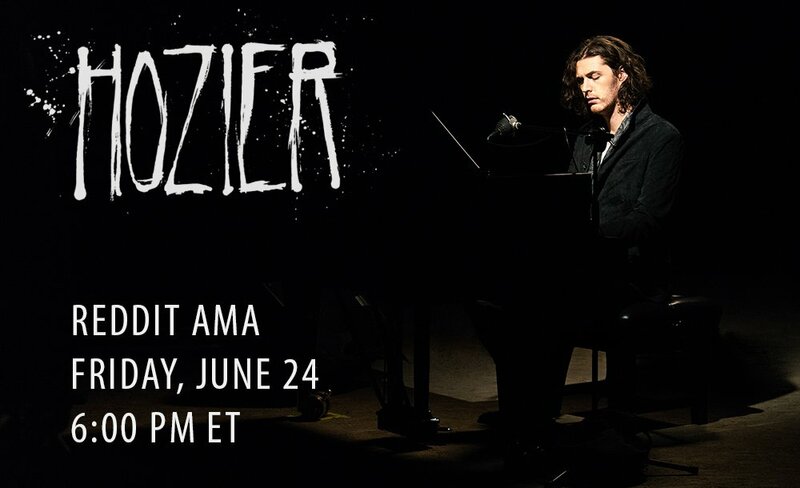 Hozier hosted his first Reddit AMA tonight. He answered LOTS of questions and stayed an hour longer than scheduled. To make it easier for people to read the whole unencumbered Q & A in one spot, we’ve pulled together this comprehensive wrap-up. Comment from discussion I’m Hozier, a singer-songwriter from Wicklow. AMA.. This post was modified from the original. The expanded story of this surprise reunion is now its own feature. A Hozier Story: Coming Full Circle on Reddit. Tagged ama, Q&A, reddit. Bookmark the permalink.